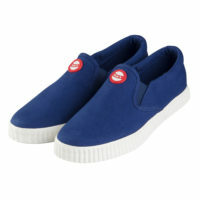 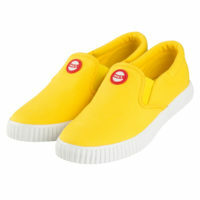 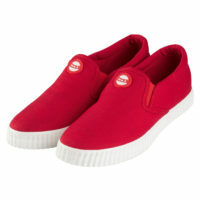 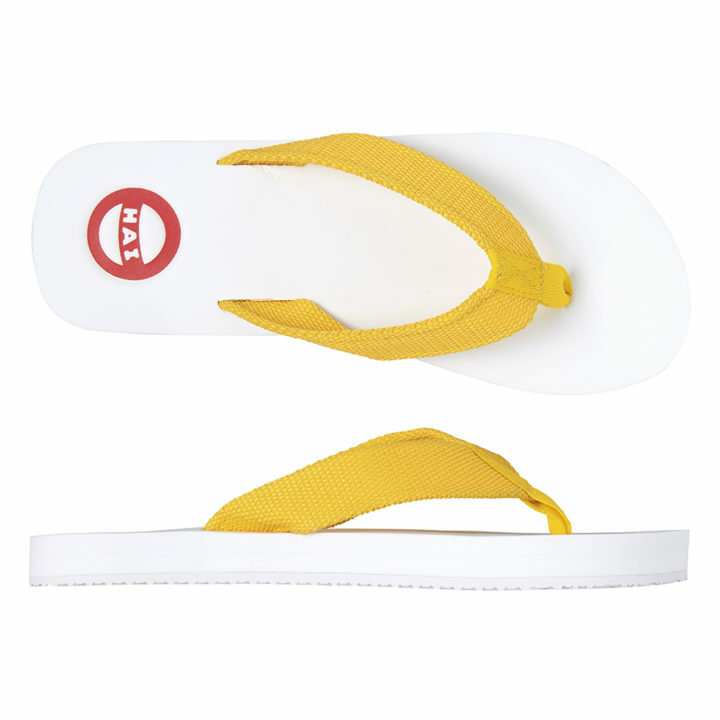 This summer’s coolest and comfiest footwear. 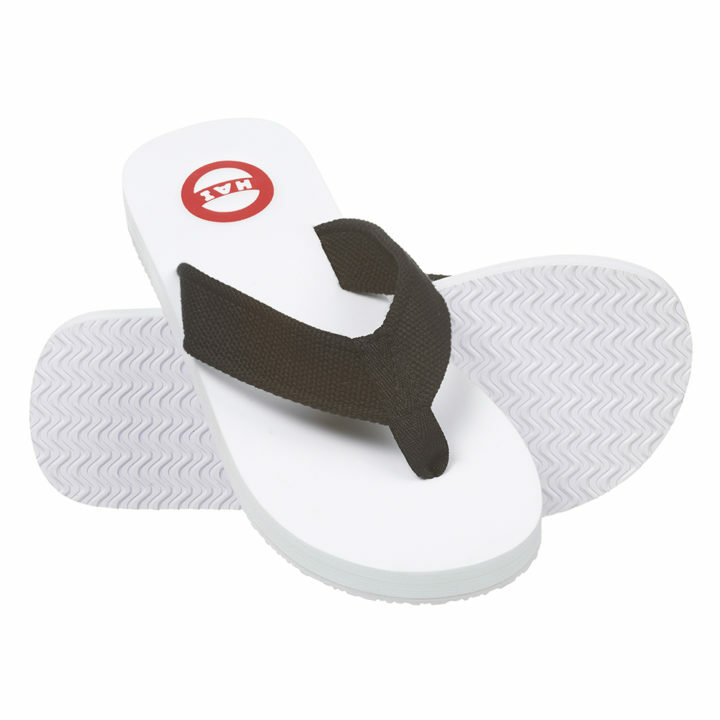 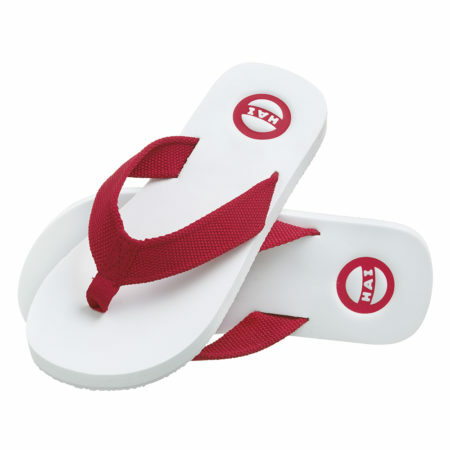 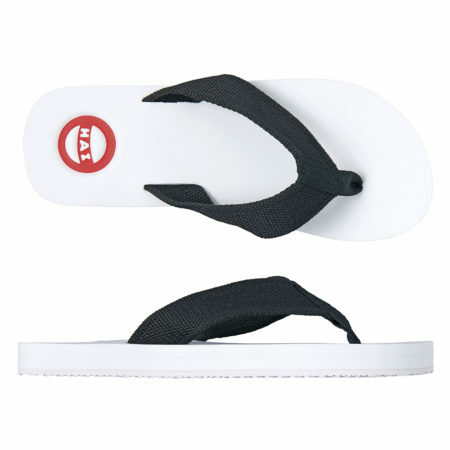 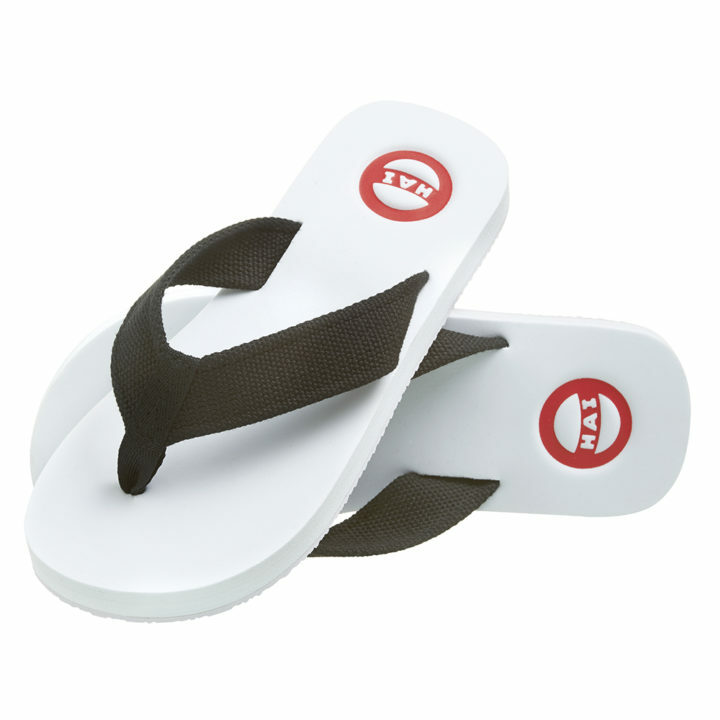 This lightweight sandal boasts a thick, shock-absorbent sole and non-slip outsole. 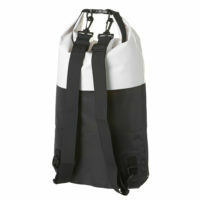 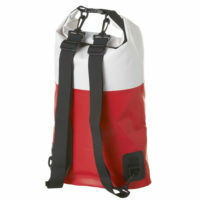 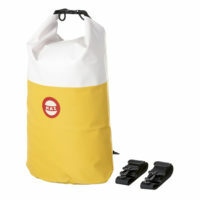 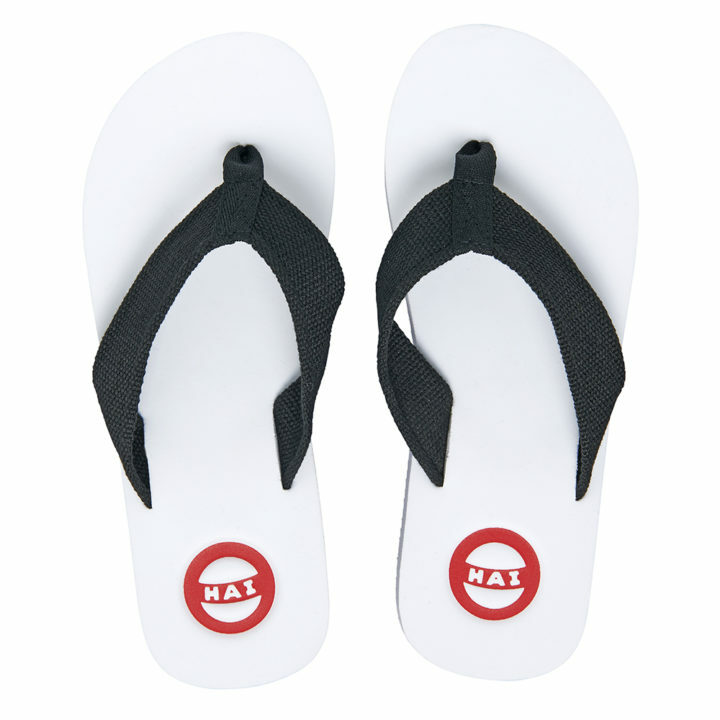 Water-resistant outer material and wide straps for extra comfort. 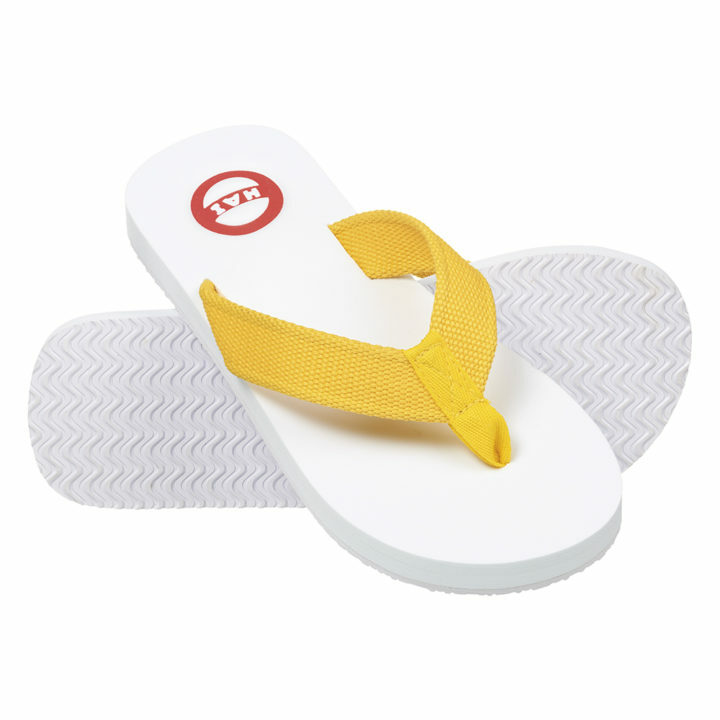 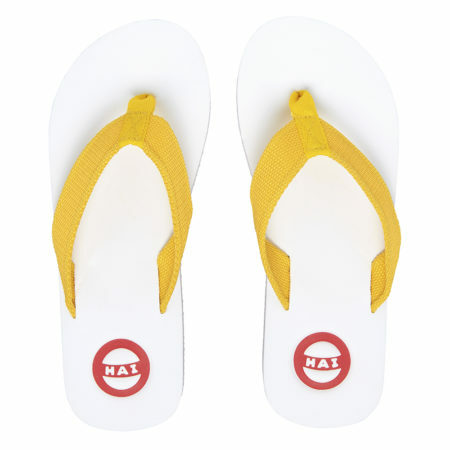 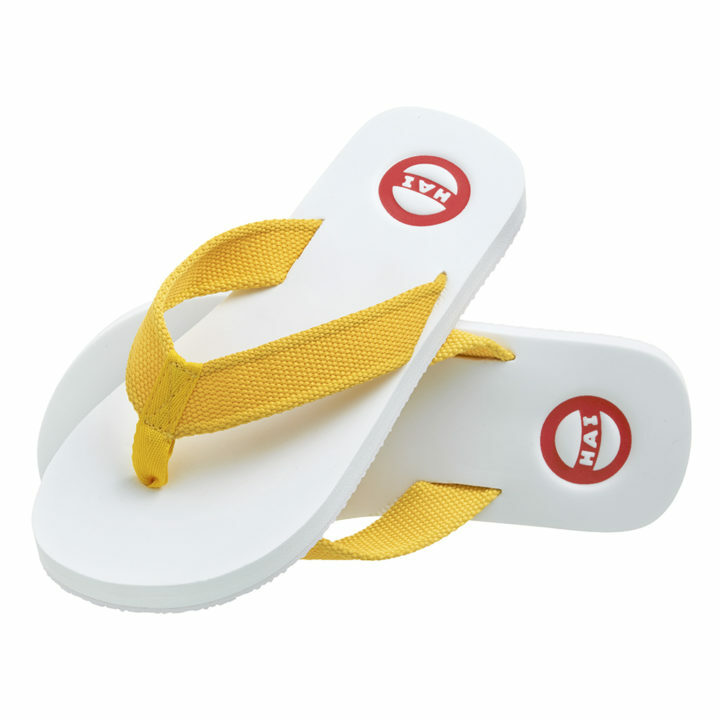 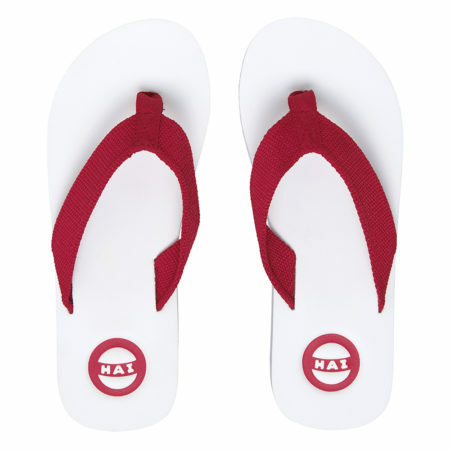 Hai Flip Flop colours are Red, Yellow and Black.